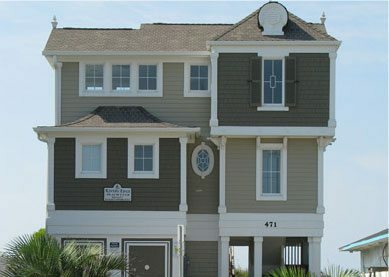 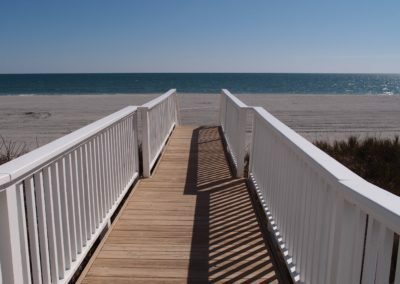 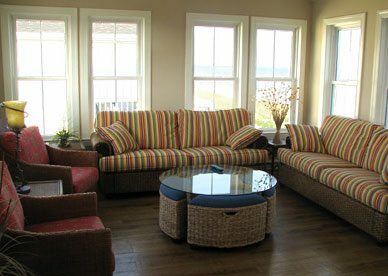 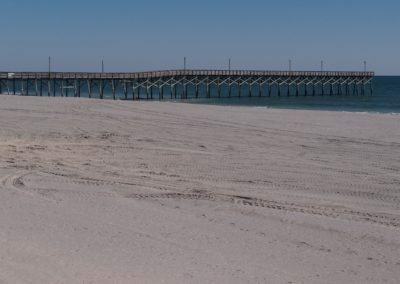 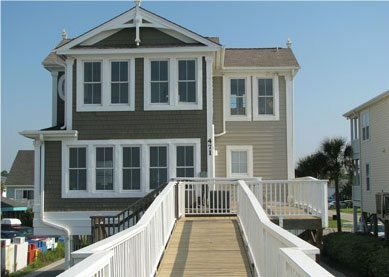 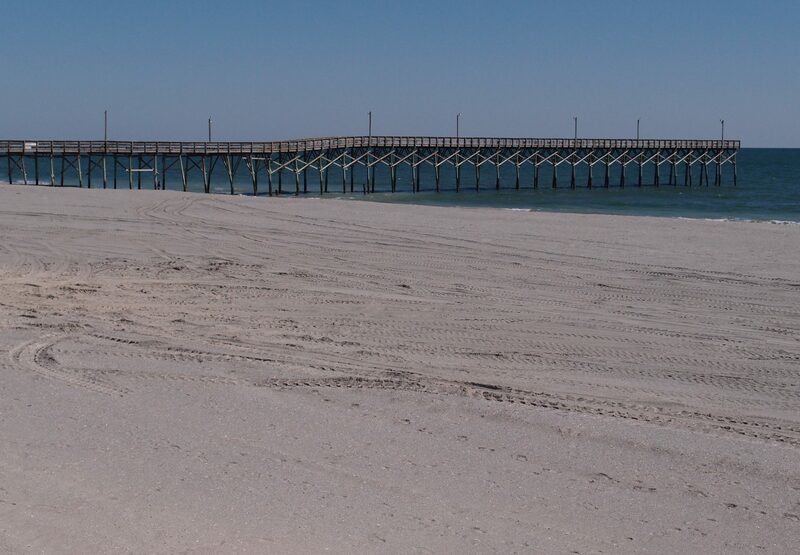 Rivers Edge POA members have access to use the beach house on Holden Beach, NC. 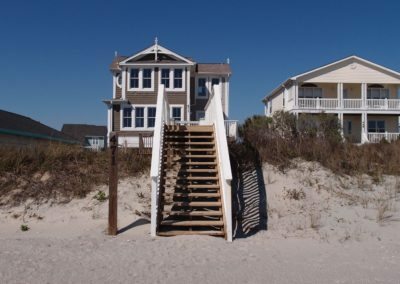 This two level beach front home is fully equipped with bathrooms, outside showers, sitting areas, and wide screen TV. 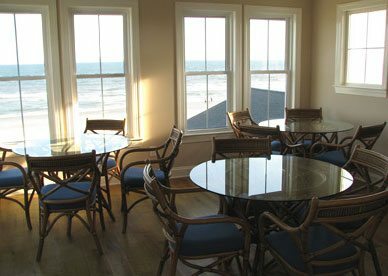 Each floor has a kitchenette complete with microwave, refrigerator/freezer, sink, cabinets, tables, and chairs. 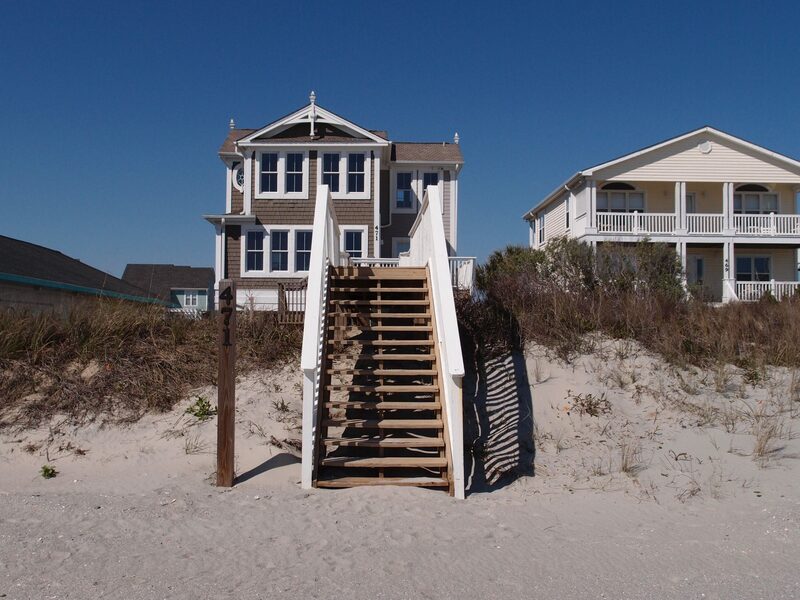 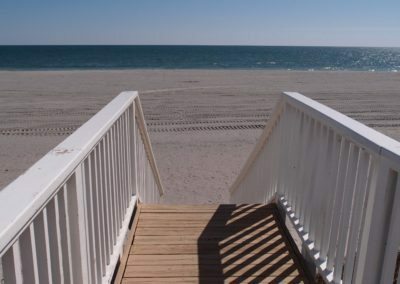 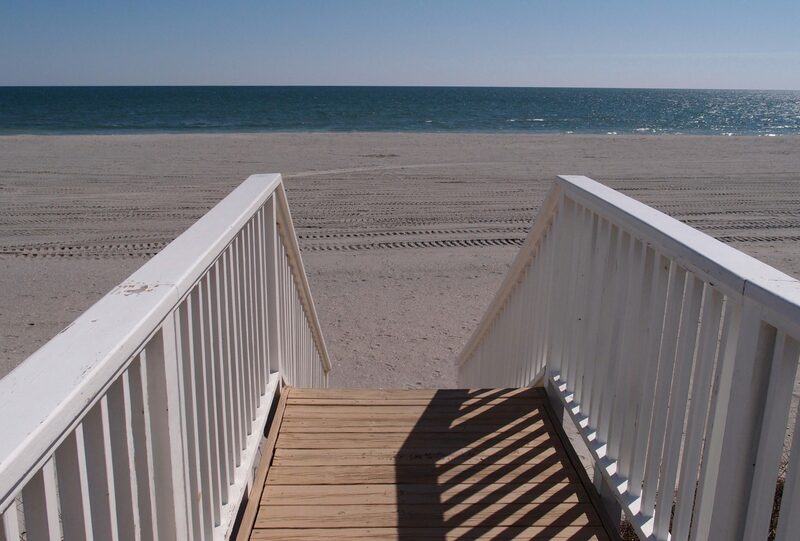 The house has a beach access and parking for up to 18 vehicles. 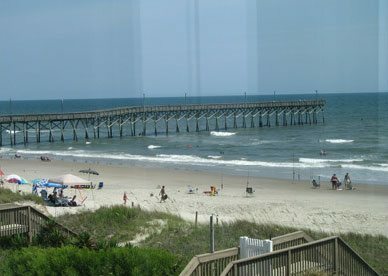 It’s conveniently located next to a grocery store and ice cream shop.